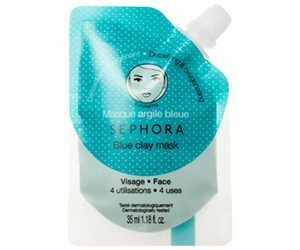 This line of masks are formulated with natural clay to address a variety of skincare needs. Click the link below and follow the simple instructions to claim your free sample. We are here to help you save money. We find the best samples, coupons and giveaways online and then share them with you. We are here to save you money & find the best online. © ShareYourFreebies 2014. All rights reserved. Bonus! Get New Free Samples! close Looking for something? Email us - we can help! Looking for something? Email newsletter@love.happytango.com - we can help!